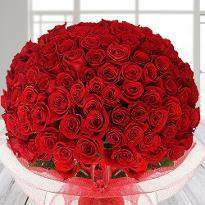 Surprise your lover with the lovely flower as nothing could be more appealing and elegant than a bouquet of flowers. 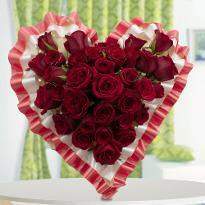 The sweet smell and beautiful appearance can win the heart of your beloved and make them feel extra special. 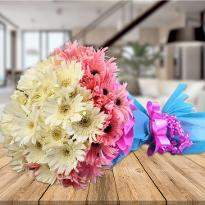 Winni brings you a lovely assortment of handpicked Teddy Day flowers consisting of some floral beauties like rose, lilies, carnations, orchids, gerberas and many more. Go ahead! 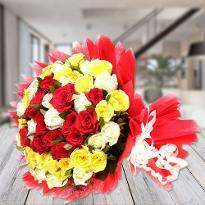 Make this day more charming by ordering and sending Teddy Day flowers online from Winni. 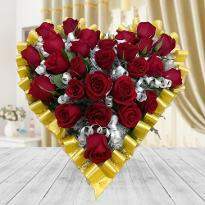 Valentine week is full of colors of romance and each day of the week gives you an opportunity to make it even more colorful. One of the most special days is Teddy Day, celebrated on February 10. On this day, you can give your loved ones or someone special a cute, adorable and cuddly teddy bear with flowers. 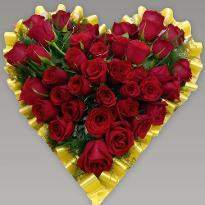 Teddy Day is the celebration of love & affection which is celebrated just four days before Valentine Day. 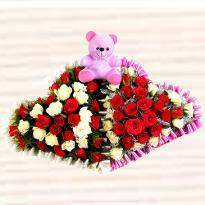 This day gives you the reason to buy a special Teddy Day flowers for your beloved ones so as to express your undying love and affection for him/her. 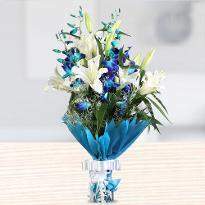 When it comes to flowers, these vivid and cute flowers are considered as the ultimate expression of eternal love. 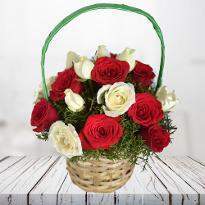 Winni specially curated a section of flowers at the website for this special occasion of Teddy Day, so that you can express your love for your special one in a nice manner. 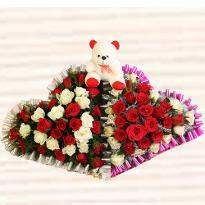 On teddy day, you can impress your close ones with the online teddy day flowers delivery at their doorstep as it can be the best way to surprise your love. 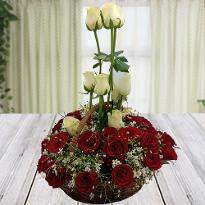 Flowers always please the mind and soul of the receiver with their sweet fragrance and lovely appearance. It will definitely put a magic into your relationship. 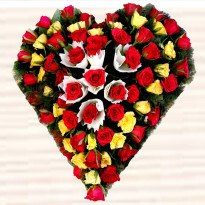 So, go ahead and order teddy day flowers online from Winni. Winni gives you the freedom to choose the best quality of fresh flowers arrangement as well as gives you flexible delivery options so that you can get your flowers delivered at your specified time and location with whole ease and care. 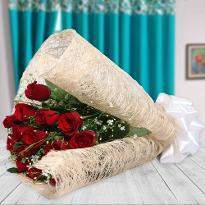 Even if you are away from your love, you can still make your presence on Teddy Day using the same day online Teddy Day flowers delivery at your special one's doorstep. Just pick the best one from our wide assortment of flowers and add it into the cart. Order now! 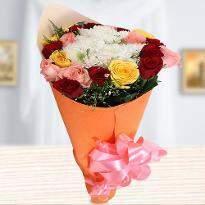 Gifting flowers on Teddy Day are one of the most fabulous ideas to celebrate Teddy Day with lots of joy. 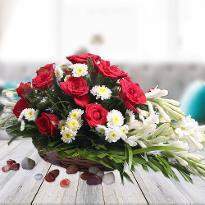 Winni provides you with a wide assortment of flowers online, available in a wide range of beautiful arrangements and colors. 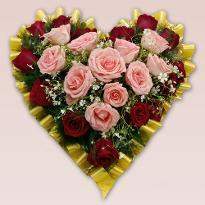 These arrangements will with their fragrance will sure to convey your heartfelt emotions of love to your special one in the cutest way. 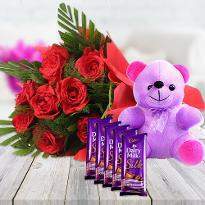 On this Teddy Day, people who are in love can send Teddy Day flowers online along with a cute teddy to each other to express their true feelings. Go for it! 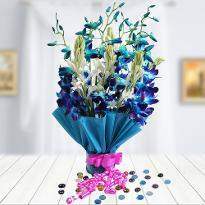 Shop for the best flowers and send it online using the fastest and convenient delivery services of Winni. 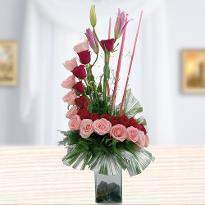 Winni provides you with a lovely range of flowers consisting of roses, gerberas, lilies, orchids, carnations and many more. 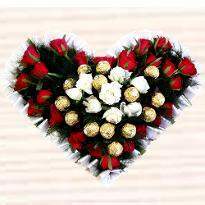 Just choose the best one and express your love with the floral gifts. 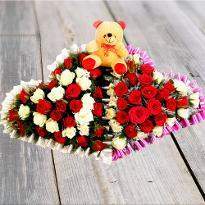 You can send the fresh Teddy Day flowers to your darling and put a smile on your beloved’s pretty face.